This course is not a MATLAB tutorial. 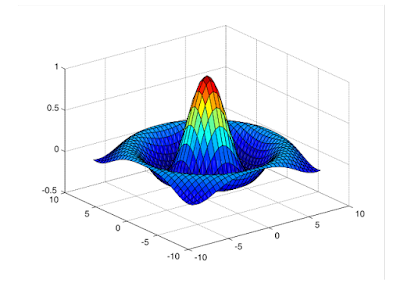 It is an introductory programming course that uses MATLAB to illustrate general concepts in computer science and programming. Students who successfully complete this course will become familiar with general concepts in computer science, gain an understanding of the general concepts of programming, and obtain a solid foundation in the use of MATLAB. Computers operate on bits, but humans think in terms of numbers, words, and other types of data. Like any good language, MATLAB organizes bits into convenient data types. We will study those types in this section. We will learn that there are ten types of numbers and that there are conversion functions to change one type into another. We will learn much more about strings and how the characters in them are encoded as numbers. We will learn how to produce heterogeneous collections of data via structs and cells.